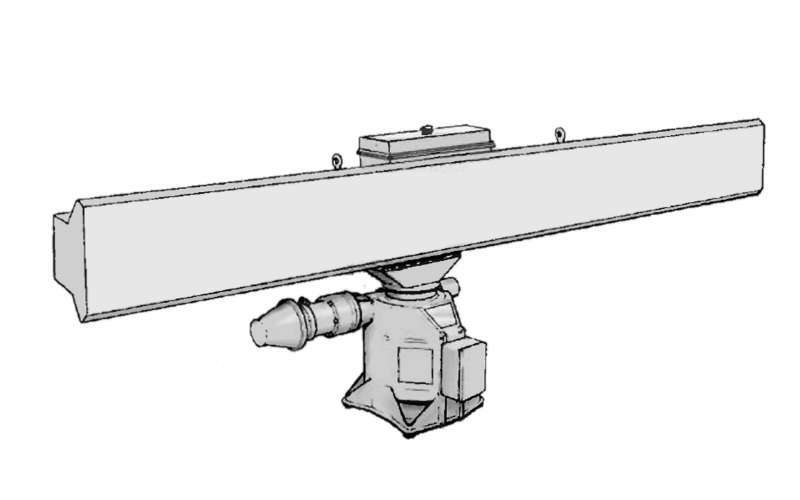 The radar Type 1010 is an operating in L-Band IFF Mark Ⅹ secondary radar that can interrogate on Modes 1, 2, 3/A or C or a sequence of interlaced modes. The replies from transponder are detected to produce video outputs to external processing equipment. Radar Type 1010 also provides synchronizing and suppression pulses for external equipment, and has side lobes suppression facilities. The antenna can be installed on a primary radar antenna, or can operate as a separate unit and is rotated by its own DC-motor, that is synchronized with the primary radar.